Friday, after my morning visit to the Makah Indian Reservation on Point Flattery, at the northwestern tip of Washington State, I began the final leg of my Great American Road Trip. The only direction to go now was south along the Pacific Coast Scenic Byway to sunny San Diego. 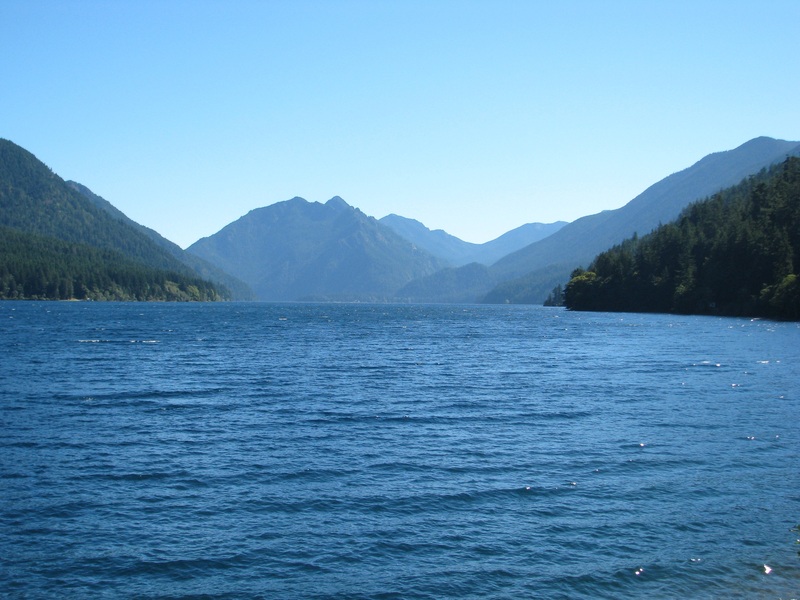 Olympic National Park, a designated World Heritage Site, is home to the majestic Olympic Mountains, the rocky Pacific Ocean coastline and the temperate Hoh Rainforest. 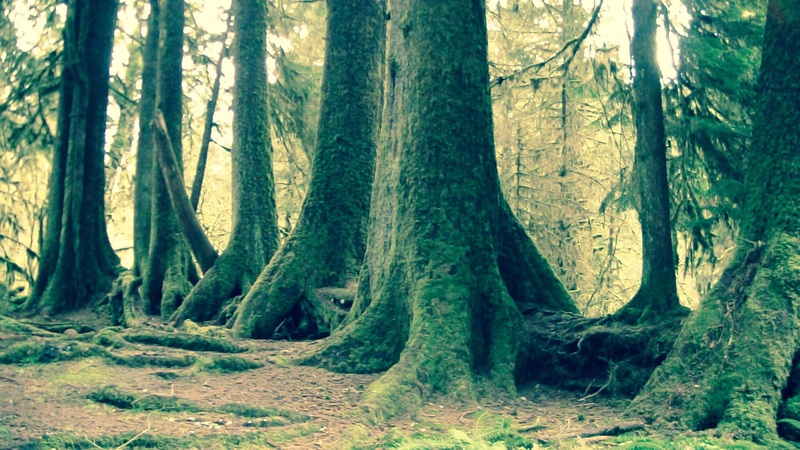 I ventured into a valley, driving some twenty miles off the main road, to find and wander through the Hoh Rainforest. 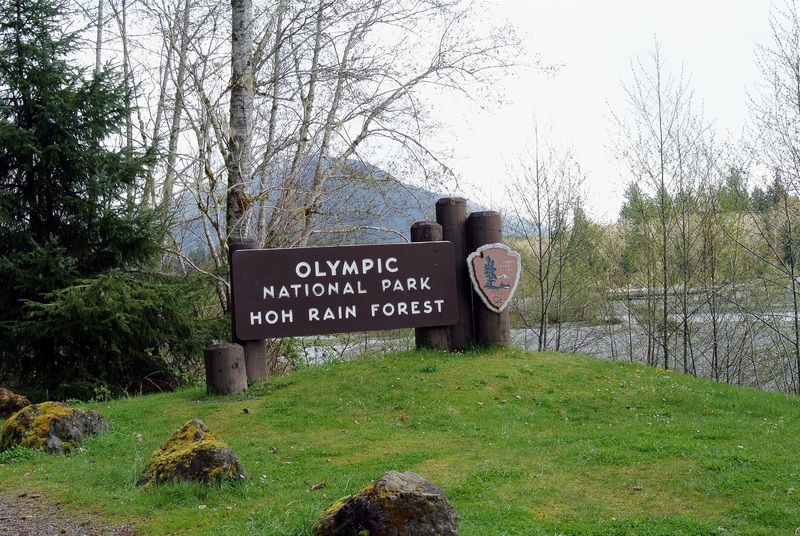 The Hoh is one of the largest temperate rainforests in the United States. 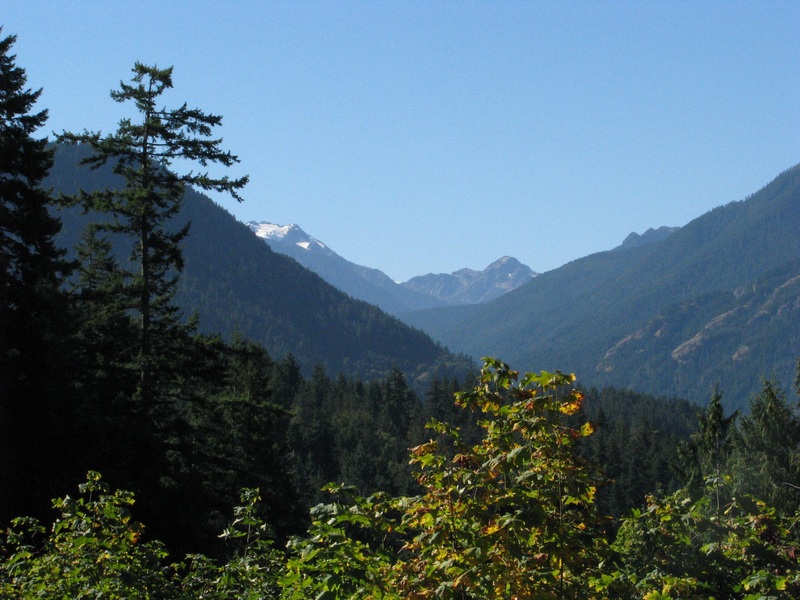 Wildlife here consists of Pacific tree frogs, northern spotted owls, Black bears, bobcats, cougars, raccoons, Roosevelt elk, black-tailed deer and the banana slug. They come here to eat the unique mosses found in the Hall of Mosses, like spikemoss and lichens that are found draped over the spruce, Douglas fir, red cedar, red alder, maple and black cottonwoods. Hemlocks are also found throughout the forest, some growing over three hundred feet tall and over twenty feet in diameter! 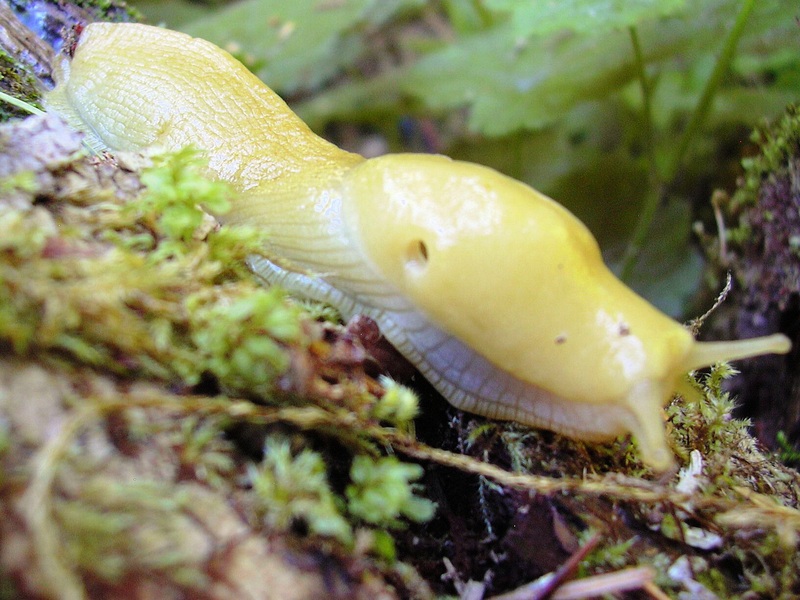 I hope you never come face to face with a fearsome Banana Slug.